Have you noticed how well-dressed San Francisco bicyclists are? 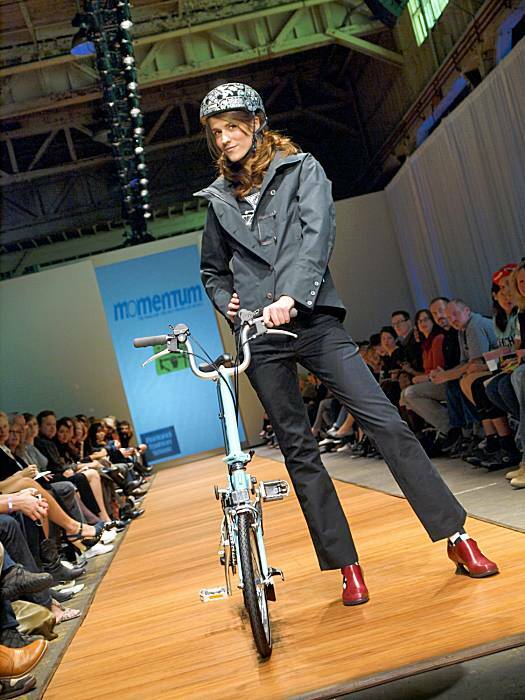 The bike lanes on Market Street are full of dapper cyclists showing that you can ride your bike for transportation and look stylish doing it. Who says you can't have it all? 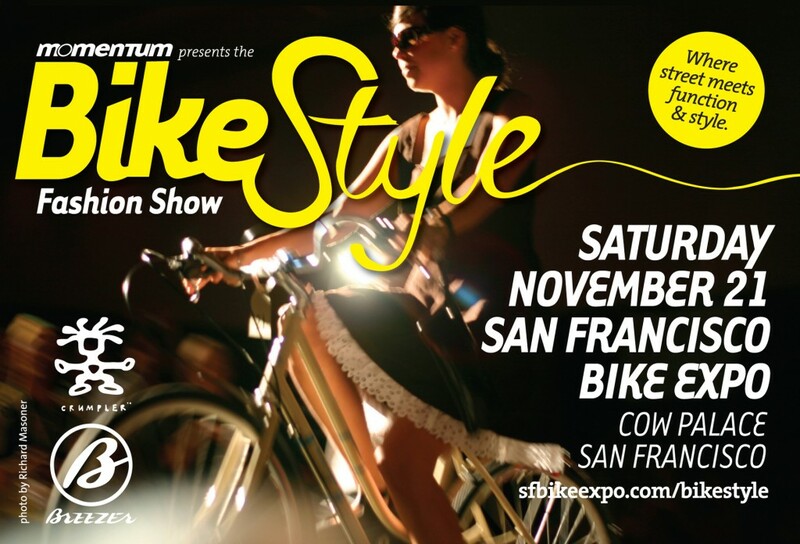 BikeStyle Fashion Show starts at 5 p.m. Sat. The Cow Palace, 2600 Geneva Ave., Daly City.